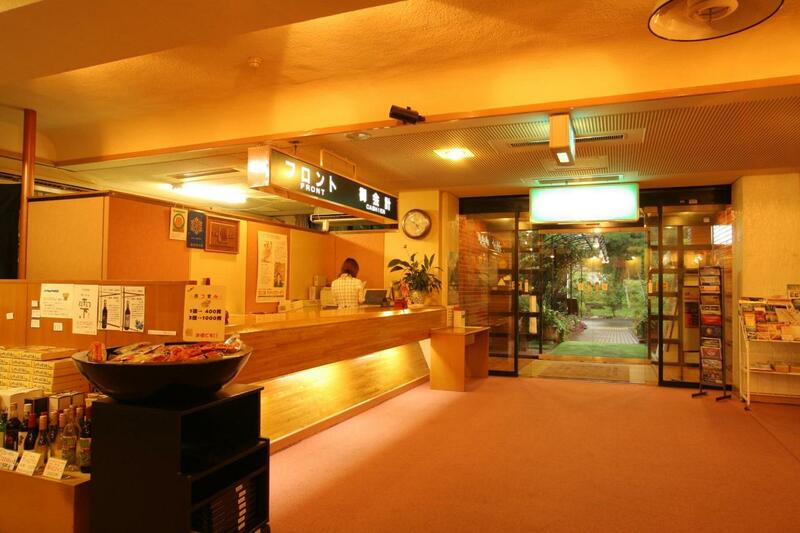 Welcome to Royal Hotel Kawaguchiko. 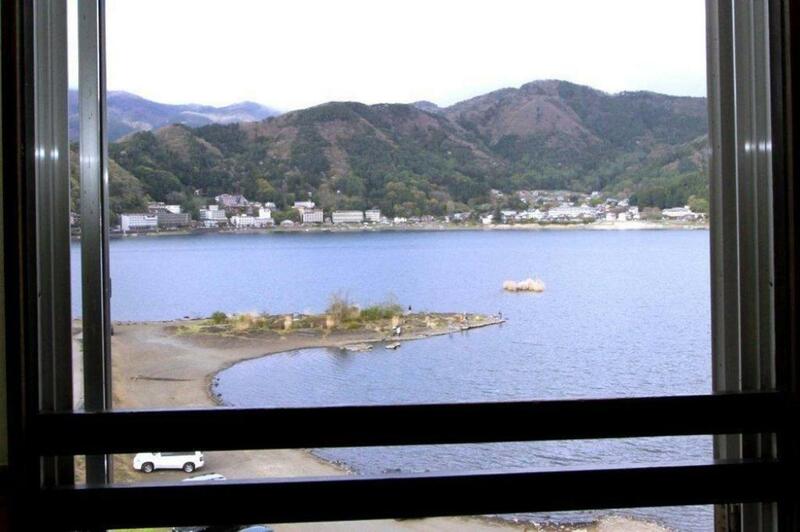 Located on the lakeside of Kawaguchi and good for mountain climbing, fishing, driving along five lakes of Fuji in summer and skating, skiing in winter. 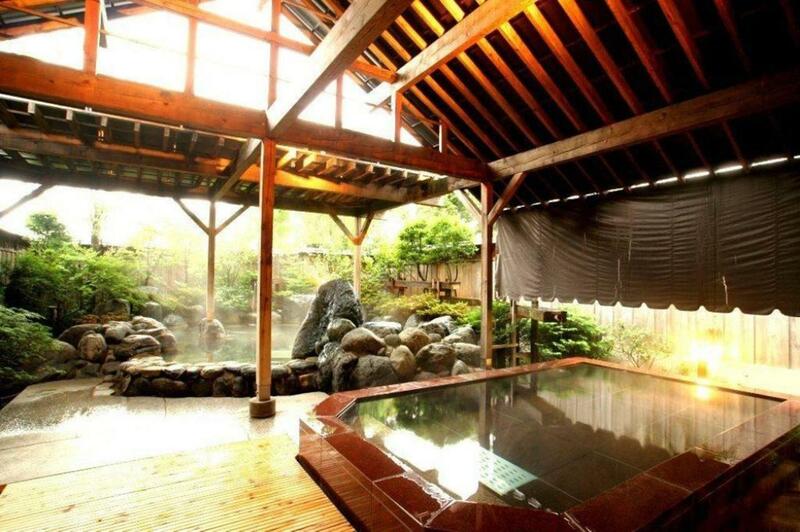 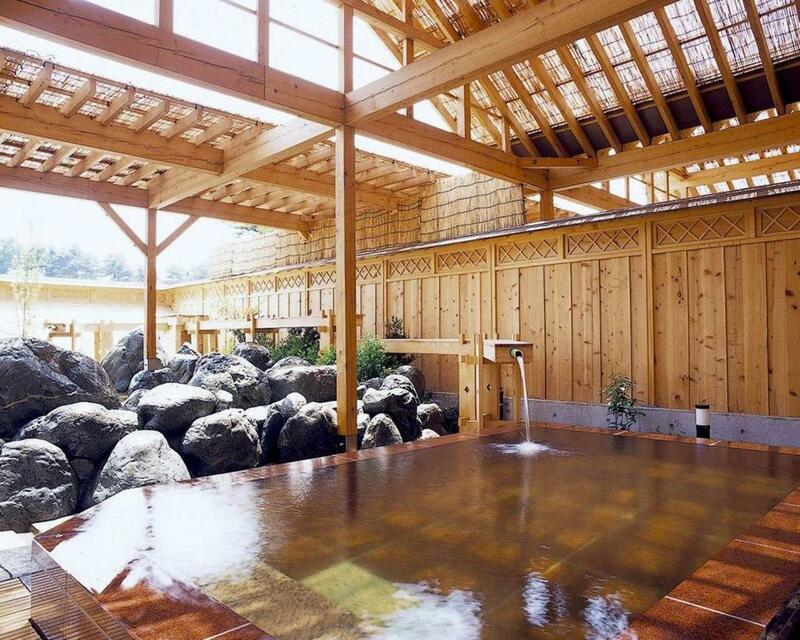 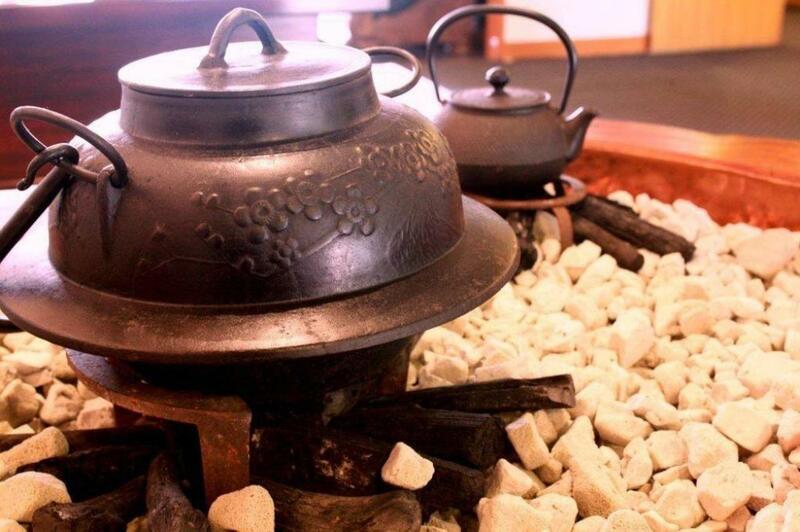 Royal Hotel Kawaguchiko provides baths with natural hot spring water. 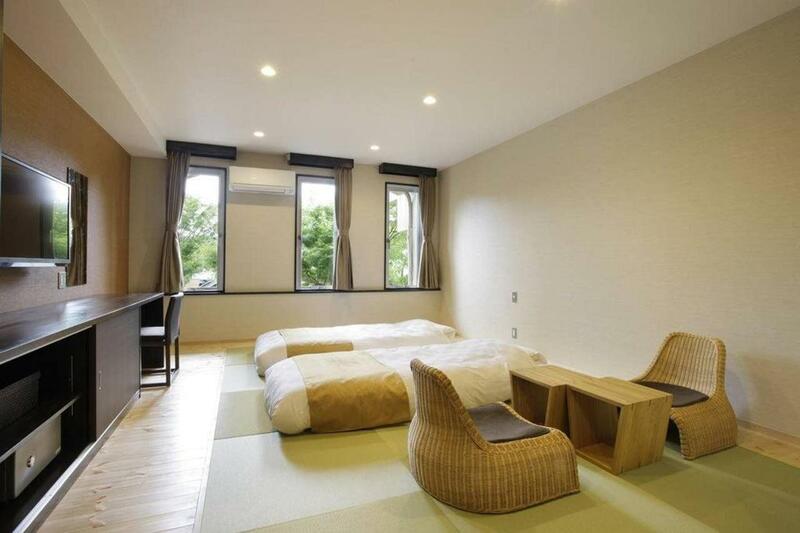 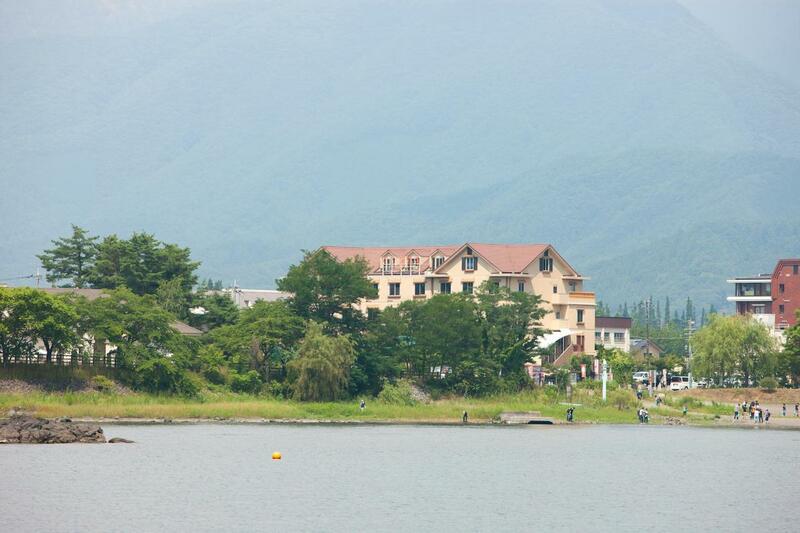 There are 43 rooms at Royal Hotel Kawaguchiko.